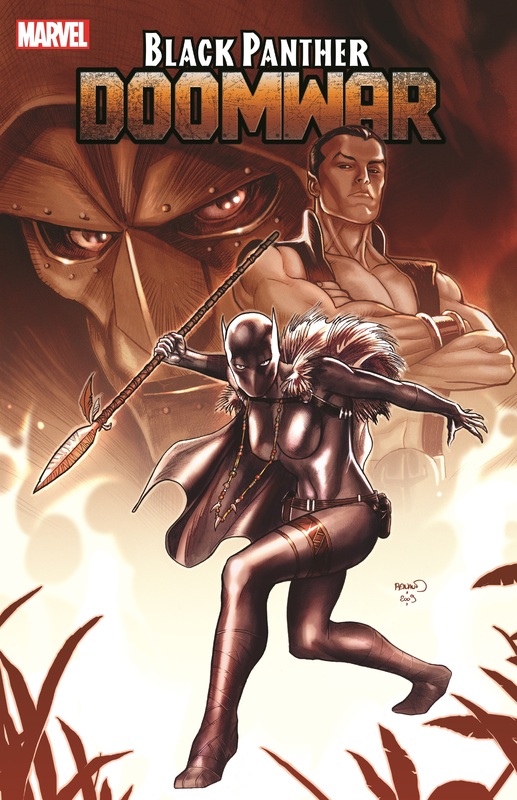 As a new Black Panther struggles to hold her country together against a backdrop of betrayal, she is set on a collision course with one of the Marvel Universe's most feared and powerful despots! 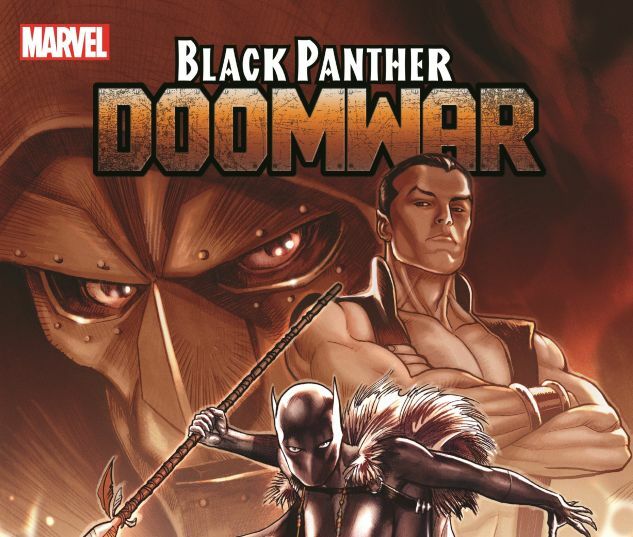 But when Doctor Doom stands triumphant, war in Wakanda will pit the world's most relentless super villain against a collection of the world's most powerful super heroes. With the mutant Storm's life in the balance, it will take the combined forces of the X-Men, the Fantastic Four, Deadpool, and not one but two Black Panthers to stand against Doom! As T'Challa makes his return to his former kingdom, will Shuri retain her title and throne long enough to once again face Klaw, master of sound? 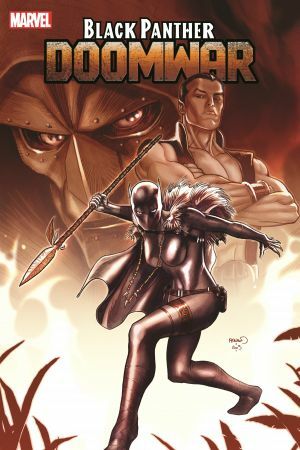 COLLECTING: BLACK PANTHER (2009) #7-12, DOOMWAR #1-6, KLAWS OF THE PANTHER #1-4, MATERIAL FROM AGE OF HEROES #4.